If you’re from the Central Coast of California, you surely know who the Nine Sisters are. For those who aren’t as well-versed in Central California geography, the Nine Sisters are actually a chain of mountains, not people! Wildly popular for residents and visitors alike, you may have hiked one of these amazing peaks to admire the beautiful views and even spot another one of the Nine Sisters in the distance. The Nine Sisters are actually a group of ancient volcanic peaks positioned along the length of Central California, from San Luis Obispo to the Pacific Ocean. Also called the Cerros or the Morros, these natural summits were created from the ocean about 25 million years ago! The Nine Sisters are volcanic plugs, or volcanic necks, which are a volcanic structure created through the extreme build up of rising magma in an active volcano. This plug can sometimes even lead to a volcanic eruption! The magma also can become trapped within the vent of the volcano, creating a volcanic summit. • Morro Rock has been a California Historical Landmark since 1968, protected by the state to maintain this iconic structure. The key element of the Morro Rock Natural Preserve, the public can walk around the preserve, but not climb the rock. 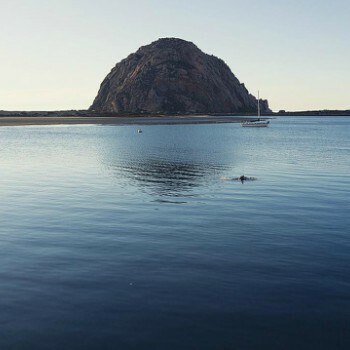 The Salinan and Chumash tribes do have special appointment to climb Morro Rock for special ceremonies. • Black Hill is 665 feet tall, located in Morro Bay State Park. This summit is available to be hiked through multiple hiking trails leading to the peak. 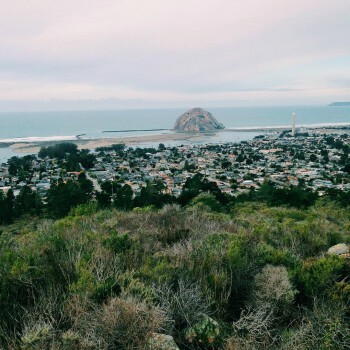 • Cerro Cabrillo is also located in Morro Bay State Park and at 911 feet, this mountain takes a jump in height from the first two sisters. This one is named after explorer Juan Rodriguez Cabrillo, who is famous for his expeditions in California in the 1500s. 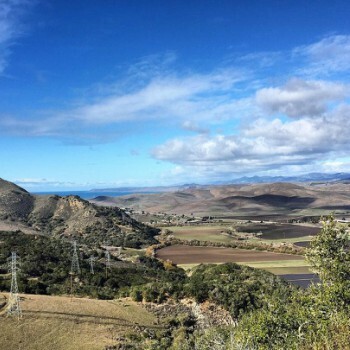 • Hollister Peak is known for its shape being vaguely reminiscent of an elephant, but at 1,404 feet this peak is a large increase in height. 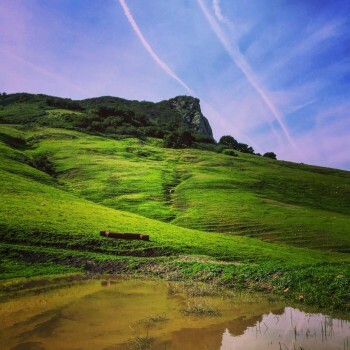 Named after the family who used to own the peak and its surrounding land, Hollister Peak is still privately owned and therefore unavailable to the general public for hiking or exploring. 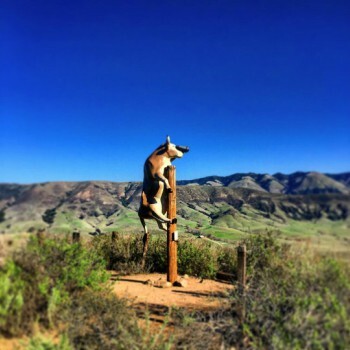 • Cerro Romauldo stands at 1,257 feet and is partially privately owned and partially owned by the California National Guard. Used for physical fitness training for those stationed on the active Camp San Luis Obispo Base, access to the summit is limited. 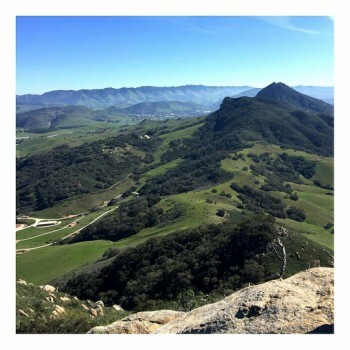 • Chumash Peak is 1,257 feet tall and completely privately owned, with no access to the public for hiking. Although personal use is unavailable, its proximity to Bishop Peak means it can be spotted from certain sides of this other popular summit! 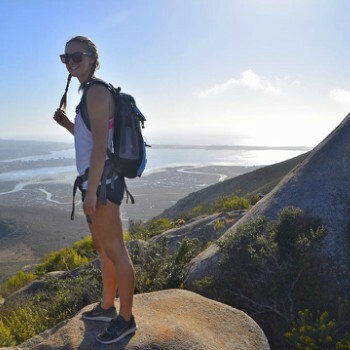 • Bishop Peak is the most well-known and popular of the Nine Sisters for hiking, and at 1,559 feet tall it is definitely a trek for the strong-willed. The two easily identified trail heads make it simple to find your way up, although you might catch yourself stopping for some breaks along the way up! 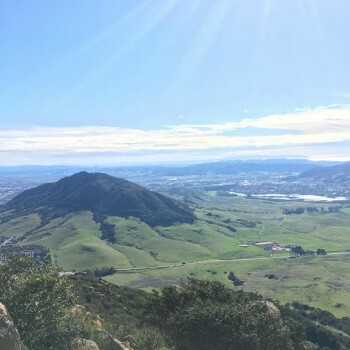 • Cerro San Luis takes a small dip in height from Bishop Peak at 1,292 feet tall, but luckily this peak is also available to the general public for hiking. 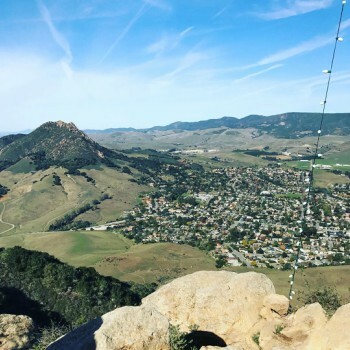 Its central location in San Luis Obispo and its distinctive, white “M” adored on its east side make this summit another popular landmark and hiking spot. Many believe the “M” stands for Madonna, as in the Madonna family who owns the nearby Madonna Inn, but it actually is intended to represent Mission Prep High School!